Yesterday, a game that was developed in 1982 for arcade hardware, but never officially released, quietly landed in the App Store. Gridlee (Free) is a simple game where you maneuver a little green fellow about a grid that stretches off into the distance, blasting upwards at bouncy red figures that try and squash you. That’s Gridlee, but that’s not the crux of the matter with this app. As developer David Loureiro explains, Gridlee was developed for the Bally/Sente SAC I cartridge-based arcade machine. 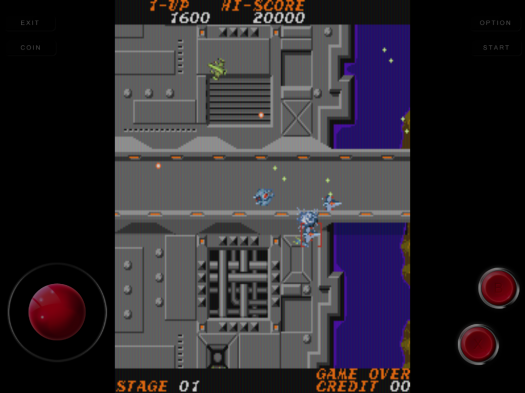 It has been brought to iOS devices by way of an emulation wrapper…namely MAME4iOS. When word of this hit our forums, readers were quick to pull out iExplore (iFunBox also works [Free]) and begin digging about the app’s directory structure looking for a ROM folder. 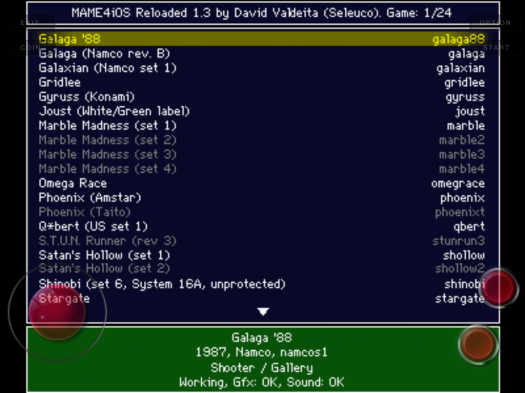 Well, it’s in there, and sure enough, if one copies other MAME ROMs into that folder, the Gridlee app starts up with the standard MAME4iOS ROM listing, allowing for a great many games beyond just Gridlee to be played on the iPhone or iPad in this Universal app. Some will recall iMAME landing in the app store — briefly — back in late 2011. iMAME came with a small bundle of obscure little games, but allowed additional ROMs moved into its app folder to be played through the app…and Apple pulled it a couple of days later. 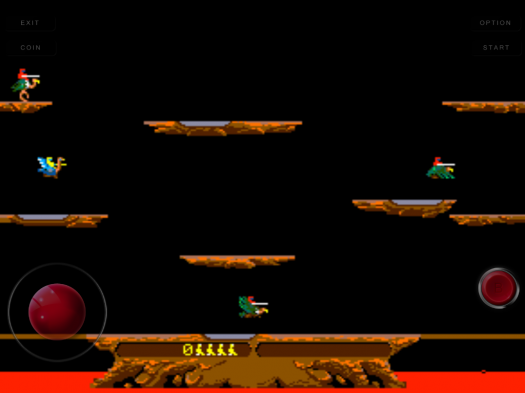 At the heart of Gridlee sits MAME4iOS v1.3 (MAME 0.139u1), which is much more advanced and feature-rich than the version of iMAME4ALL that powered iMAME. 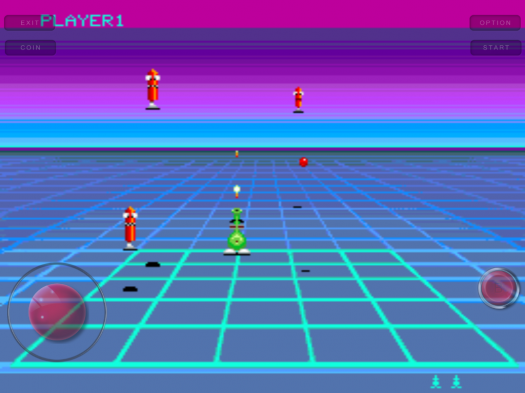 The MAME4iOS settings include advanced visual filters to enhance games’ renderings, support for MAME cheats, and support for external controllers such as the iCade, among other features. 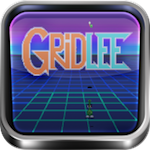 There’s more to Gridlee than meets the eye and, because of this fact, we feel that its stay in the App Store may be rather brief, indeed. Those interested in a MAME experience for iOS had better act while they can… See the aforementioned forum thread for more details and discussion.